This option is available for SC RID members only. Roger Wi lliams is currently employed by the South Carolina Department of Mental Health as Director for Deaf Services. He was previously the Program Manager at the Piedmont Center for Mental Health Services and the Social Worker IV and Program Coordinator at the Deaf Services Program at Patrick Harris Psychiatric Hospital. He received his B.S.W. from the Rochester Institute of Technology and his M.S.W., specializing in community mental health, from the University of Illinois. 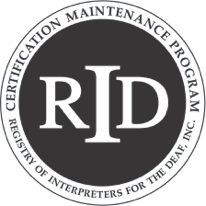 In addition, he has a private practice specializing in consulting and training related to the needs of deaf adults in the mental health system. He also has interpreted in a wide variety of settings, including the NAD and RID conferences and in forensic and court settings. Mr. Williams is a S.C. Licensed Master Social Worker and holds an RID Certificate of Transliteration and an SCAD/NAD IAP Level 5 Interpreting Certificate. He is the 1989 winner of the N.C. Governor's Advocacy Council for Persons with Disabilities Distinguished Service Award, the 2012 “Employee of the Year” for the South Carolina Department of Mental Health, the 1996 winner of the “Outstanding Transition to the Community” from the South Carolina Mental Health Association and the 2001 “Interpreter of the Year” for the South Carolina Registry of Interpreters for the Deaf. 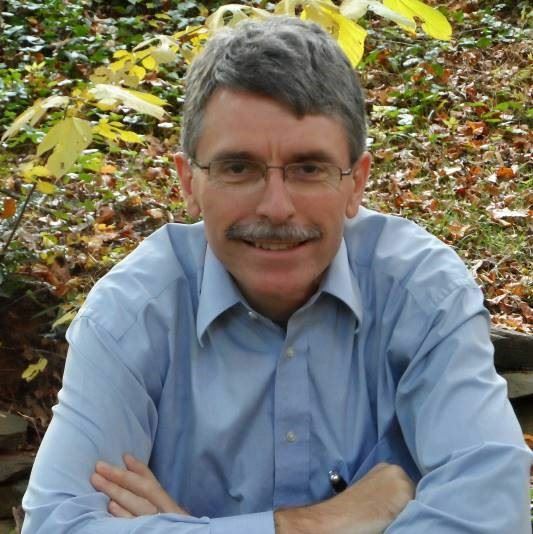 As the parent of four deaf children and two hearing children, a licensed foster parent and the spouse of a deaf adult, Mr. Williams is active in a number of local, state-wide, regional and national advocacy and social organizations, including the past President of the American Society for Deaf Children. 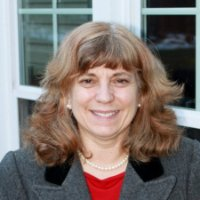 Sherry received her M BA in Business Administration from UNC-Wilmington, her BSW in Social Work from the Rochester Institute of Technology, and her teacher’s certification from Clemson University. Sherry currently serves on the SC Protection and Advocacy Board of Directors, SC Department of Education Advisory Council on the Education of Students with Disabilities, and was recently selected to serve on the SC Department of Education’s Office of Exceptional Children’s Secondary Endorsement Task Force. She is a member of the Spartanburg Association of the Deaf (SgAD), Western Piedmont Association of the Deaf (WPAD), National Association of the Deaf (NAD), and the American Sign Language Teacher’s Association (ASLTA). She is the recipient of the SCAD Most Distinguished Service Award (2013) and the NAD Golden Hand Award (1997). Sherry has been active in SCAD for several years, serving in numerous officers’ positions. She is the current chair for the 2015 SCAD conference. She sees SCAD as the primary advocacy organization for the Deaf Community in South Carolina to ensure that all Deaf people have the same rights and access as hearing people. In her spare time, Sherry enjoys hiking, backpacking, gardening, quilting, and oil painting. She is married to Roger Williams and has six children, four of whom are Deaf. Currently, Sherry is an Adjunct Professor at Converse College and has completed her graduate work at Gallaudet University. Box Lunches will be provided and are included in the registration price! Registration is open until Friday, September 29th at Midnight. will be discussed and ethical considerations delineated. *Should you have questions regarding language policy, about request for accommodations, or about our registration cancellation policy, please contact: Sarah Baker - sc.rid.mal@gmail.com. Continuing Education Activities. This workshop is offered for .6 CEUs at the Professional Studies Content Knowledge Level.